By creating an engaging subject line, that’s how! Subject lines are your first opportunity to make an impression on your email recipients. And, by using the right one you can ensure your email stands out in a crowded inbox. 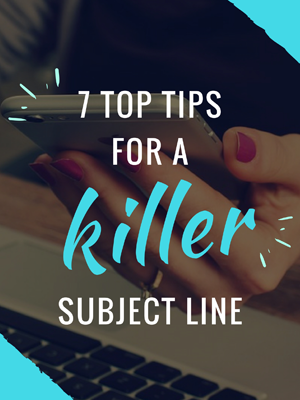 This free guide from Technology Networks will help you to optimise your email performance with 7 simple tips to help you can create killer subject lines!